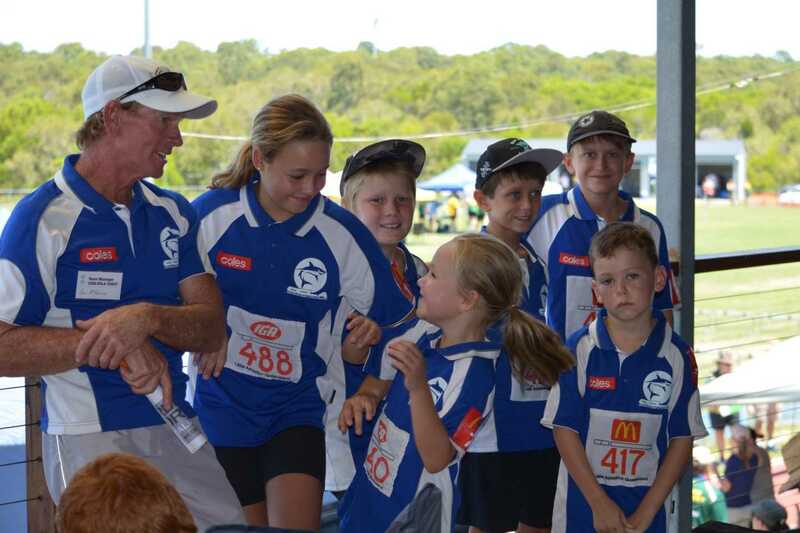 The Cooloola Coast Little Athletics centre is relatively small and those who took part in the Suncoast Regional Championships were given an eye-opening opportunity to see how big athletics can be. A team of six competitors went to Sunshine Beach to compete at the Girraween Sports Complex in the 100m sprint, high jump, shot put and long jump. They put their all into their respective events, however, they just fell short of taking home a place. For some it was a first time experience and has lit a fire to train harder and go back next year. Well done to all those who attended, by just taking part you are all winners! March brings an end to the 2017-18 season and the last training session will be held on March 24. It will be a time for awards, reflection, food and fun. The last few weeks of training will involve a competition against themselves while attempting to beat personal bests. This will be their last chance to make the next level in the McDonalds Achievement Awards program. Sign-on for the 2018-19 season will be in August and if you would like an automatic notification of dates and times please email ccla2014@outlook.com or call Jess Milne on 0411 218 254. Local boys are still at it!